Find a Michael Jackson Tribute Act for hire near you in minutes! Option 1. Enter your event location below & contact a Michael Jackson Tribute Act directly! Option 2. Request multiple quotes from available Michael Jackson Tribute Acts Get Quotes! Option 3. 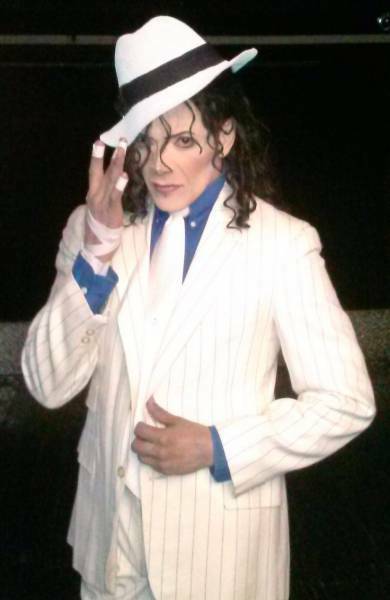 Read information & advice on hiring Michael Jackson Tribute Acts Read Advice! WANT TO KNOW MORE ABOUT MICHAEL JACKSON TRIBUTE ACTS? Read on for the most comprehensive guide to booking a Michael Jackson Tribute Acts, including how much a Michael Jackson Tribute costs, exactly what they will do at your event, plus tips, advice and information to help make your event one to remember! What exactly will a Michael Jackson Tribute Act do at your event? A Michael Jackson Tribute Act will take you through all of Michael Jackson’s famous eras including his time as part of Motown’s famous Jackson 5, through to his world conquering solo career starting with his debut album, ‘Off the Wall’ before moving onto Jackson’s no1 smash hit ‘Thriller’. 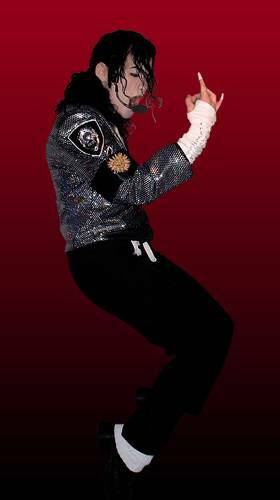 The Michael Jackson Tribute Act will then cover songs from hugely successful album’s such as ‘Bad’, ‘Dangerous’, ‘Xscape’ and ‘History’. When you hire a Michael Jackson Tribute Act, you can also expect to be amazed by the astounding dance-moves and energy put into each show. It will be just having the real thing! Mainly, a Michael Jackson Tribute Act will entertain your audience with a fantastic live show that will put the wow factor into celebrations and impress your guests, whatever their entertainment tastes may be. What event types are Michael Jackson Tribute Acts hired for? If you are mad about Michael Jackson, then you may want to hire a Michael Jackson Tribute Act for your wedding evening reception entertainment! Because of the vast amount of styles and genes associated with Michael Jackson, you can be sure that everybody in your audience will love the show! From early Motown hits such as ‘I want you back; and ‘ABC’, through to ‘I’ll be there’ and ‘Blame it on the Boogie’ everybody at your wedding evening reception will be up and dancing along to hits that have meant so much to the world! From the moment the Michael Jackson Tribute Act walks (or moonwalks!) on stage, your friends and family will be astonished with the likeness! Why not book a Michael Jackson Tribute Act for your corporate event?! Because it is nigh enough impossible to listen to a Michael Jackson song without dancing, singing and clapping along, a Michael Jackson Tribute Act is the perfect way to break the ice at your corporate event! The Michael Jackson catalogue of songs will cover music from the Motown period, through to Disco, then RnB, Soul, Rock and Pop, meaning that all of your co-workers at your work-do will be entertained! Whether it’s a work Christmas Party, the end of the financial year party, or a leaving party, a Michael Jackson Tribute Act will be a hit with all! Are you looking for entertainment for your trade show? 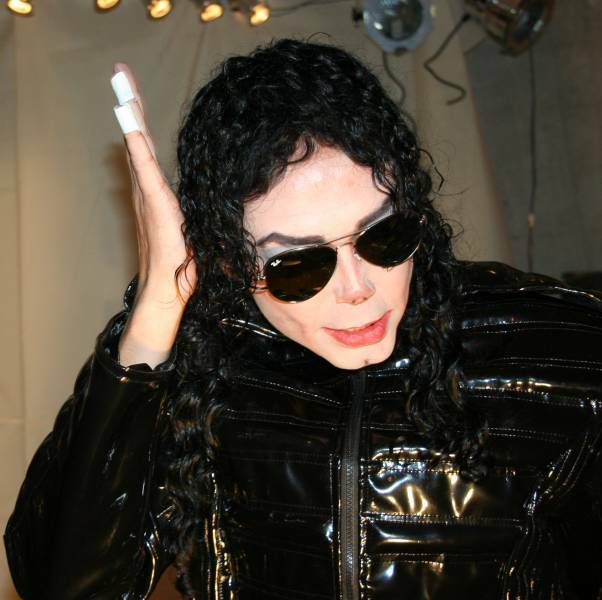 A Michael Jackson Impersonator will stay in character throughout the whole of the show, including any in-between song talk. This will really draw the crowds in at your trade show, product launch or shopping centre entertainment! Michael Jackson is famed for his inventive dance moves, so who better to learn some of these professional dances than from a Michael Jackson Tribute Act! The impersonator will take you though all of Michael Jackson’s trademark moves including the Thriller Dance and the Moonwalk, all the while keeping you fit and healthy! If you are looking for a Michael Jackson Tribute Act to hire for your private party, then look no further! Here at Entertainersworldwide.com, we have a vast amount of Michael Jackson Impersonators listed on our directory that will take you on a musical journey! There are Michael Jackson Tribute Acts that will cover full albums such as the ’Thriller’ album, or the ‘BAD’ album for your event. Just use our personal messaging service to enquire with the entertainer! A Michael Jackson Tribute Act is perfect for all kinds of parties including anniversaries, birthday parties, leaving parties, after dinner parties, and simply if you want a fun nights entertainment in the name of the King of Pop! Expect costume changes galore and classic songs such as: ‘Thriller’, ‘Smooth Criminal’, ‘Billie Jean’, ‘Beat It’, ‘Man in the Mirror’, ‘They Don’t Care About Us’, ‘Heal The World’, ‘Black or White’, ‘Earth Song’ and more! How much do Michael Jackson Tribute Acts cost to hire? Our simple to use entertainment directory allows you to firstly search for the best Michael Jackson Tribute Acts who are local (or travel to your area) and then via the contact form you may message them directly to enquire for a no obligation quote to perform at your event. Some acts will also add a rough price guide to their profile for your convenience. What are the usual set formats and performance lengths for a Michael Jackson Tribute Act? A Michael Jackson Tribute Act can tailor their performance to times to suit you and your event, however, on average a professional Michael Jackson Tribute Act will perform for two 45 minutes sets. How much space will a Michael Jackson Tribute Act need at your event? What equipment and set up requirements do Michael Jackson Tribute Acts need? As with most artists who sign up to Entertainersworldwide.com, a Michael Jackson Tribute Act will provide most of their own equipment.This may include lighting, pyrotechnics and more! You may want to enquire if an artist needs a PA to amplify their sound, in which case we would advise to use our easy to use messaging service to find out. We do ask that each performer gets a backstage area in which they can prepare for the performance ahead. If your venue does not have a backstage area, then we kindly ask that you enquire with the venue to seek an alternative space in which the performer can comfortably get ready to entertain. How can you find and book a Michael Jackson Tribute Act with Entertainersworldwide.com? WANT TO RECEIVE A RANGE OF QUOTES FROM Michael Jackson Tribute Acts?